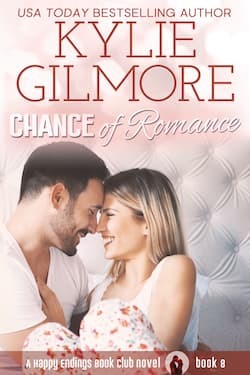 Chance of Romance Release Day! CHANCE OF ROMANCE is here! Grab your copy! Chance of Romance Only 2 days Away! Chance of Romance Teaser - Only One Week Away!